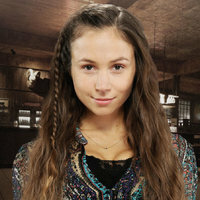 Wynonna Earp follows Wyatt Earp's great granddaughter as she battles demons and other creatures. With her unique abilities, and a posse of dysfunctional allies, she's the only thing that can bring the paranormal to justice. The Pledge Moon looms over Purgatory as Wynonna and Waverly must find a way to end the family curse before their demonic foe puts an end to the Earp line - and humanity - once and for all. 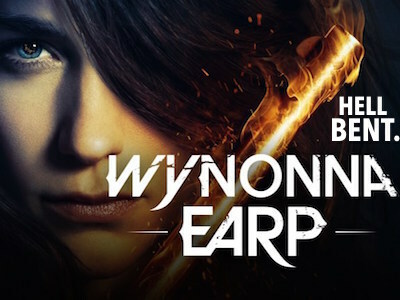 At San Diego Comic-Con today, the creators and cast of Wynonna Earp announced that the supernatural western has been renewed for a fourth season. The good news, which was delivered at its convention panel for the third year in a row, comes the day following the premiere of Season 3. 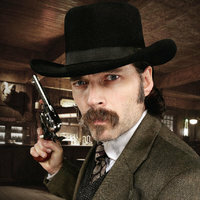 The Canadian-American production, which was adapted from Beau Smith's comic book series, follows the great granddaughter of Wyatt Earp fighting to bring demons and other paranormal beings to justice. 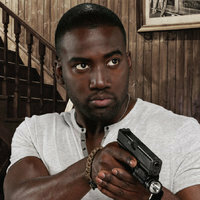 The show's first two seasons have garnered high critical praise while amassing a steadily-growing loyal fan base. And judging from early feedback, Season 3 is set to deliver more of the thrills and laughs fans have come to expect from the series. Look for Season 4 of Wynonna Earp in 2019.